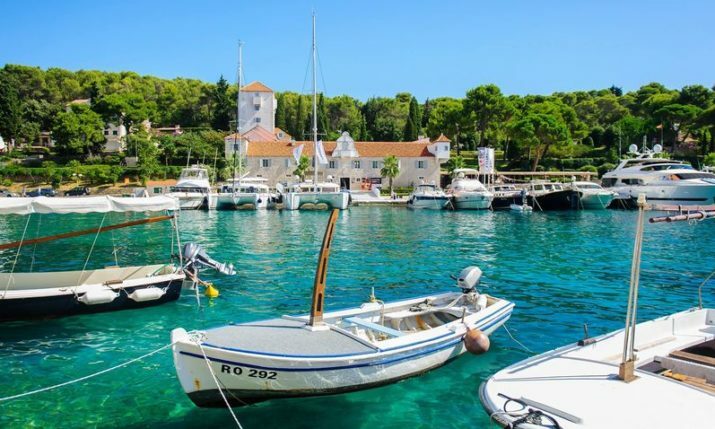 Situated around 100 km from the Dalmatian city of Split, and at the entrance of the popular Krka National Park, is the small, charming town of Skradin. 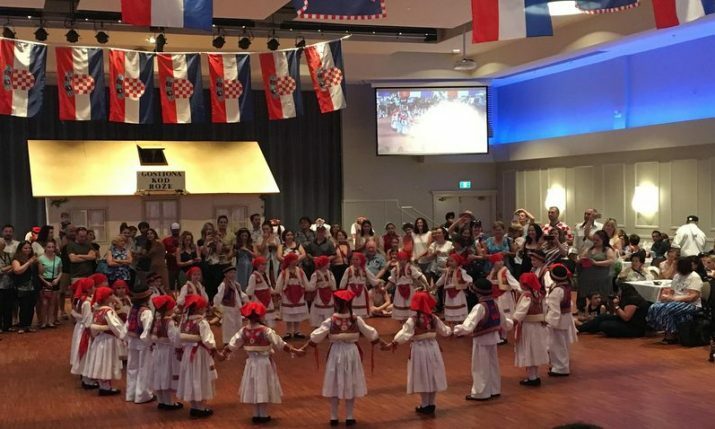 The quaint Mediterranean town, with its narrow paved streets and passages, rich history, stunning scenery, and quality cuisine and wine, is another one of Croatia’s little gems. 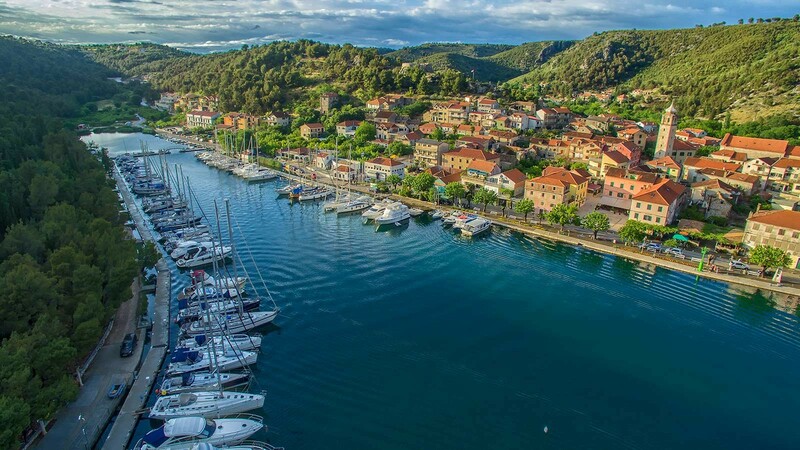 The surroundings of Skradin have been inhabited since the Neolithic period – the oldest settlement dates from the year 3500 B.C. 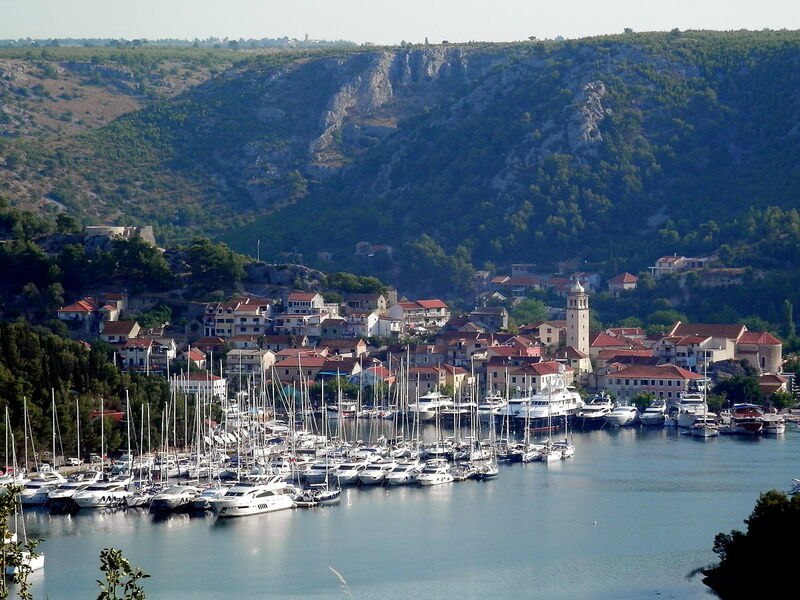 The first data about the town of Skradin dates from the year 33 B.C. 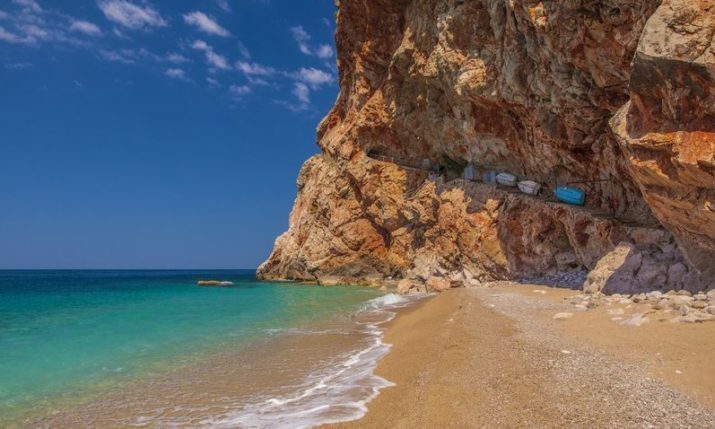 It is not hard to see why Microsoft founder and billionaire Bill Gates named it his favorite vacation place in Forbes magazine. Here are some things in and around Skardin to check out. 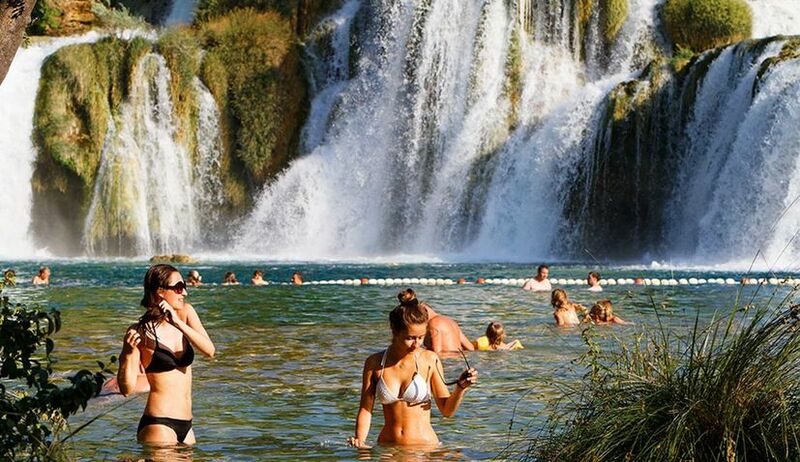 Krka National Park is one of Croatia’s natural jewels. 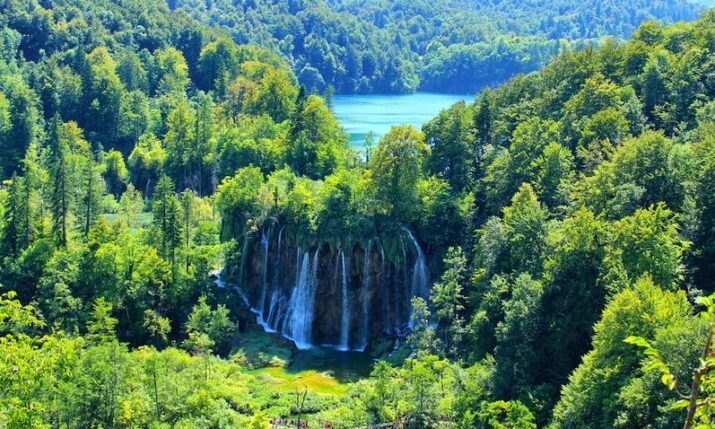 The main attraction of the park, Slapovi Krke, is a series of waterfalls, the biggest of which, Skradinski buk, was named after Skradin. You can also check out Visovac monastery. The Medieval Fortress of Turina was constructed during the government of the Croatian governor Pavao Šubić (1273 – 1312) on the site of an ancient city from the Liburnian period. Take a walk to the hill and enjoy the view. 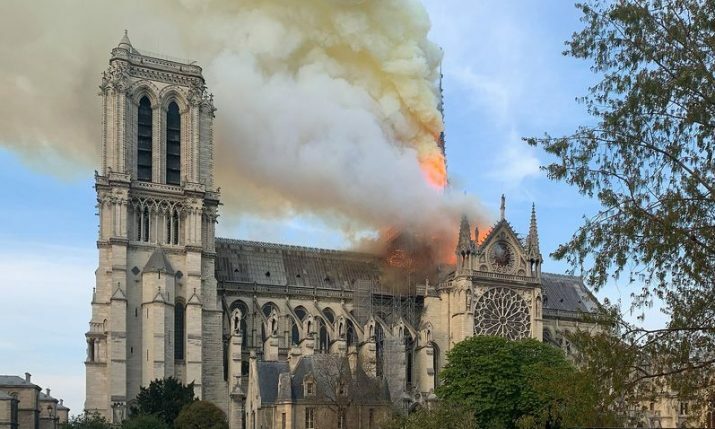 This Church was built in the 18th century and it is resting on the base of the old cathedral, which was destroyed by the Turks. The church has a very valuable musical instrument. Pipe organ from the 18th century, which is part of the national cultural heritage. The most recognizable symbol of Skradin is the tower clock (Campanile) from 1872. Because of its weight, it was built on the nearest cliff instead of beside the church, which was the usual custom. 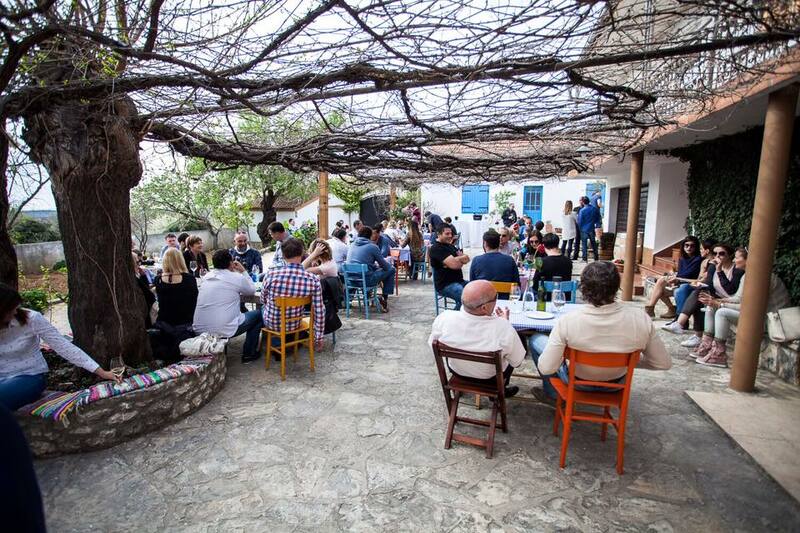 One of the premier wineries in Croatia, Bibich Winery, is located in Skradin. 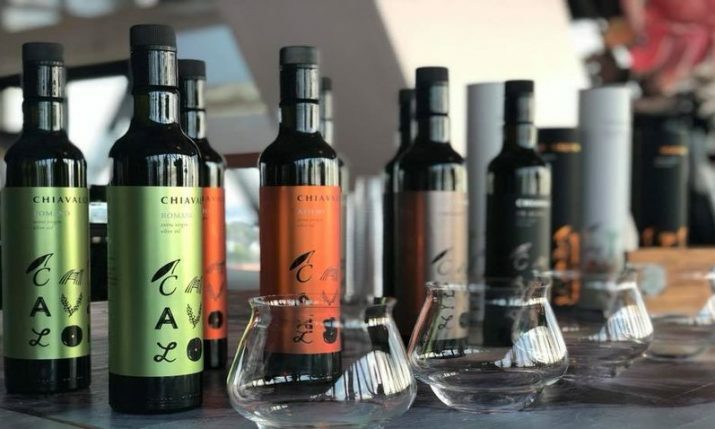 You can book wine tasting tours there and sample some fantastic wines. They also have an amazing restaurant on site. 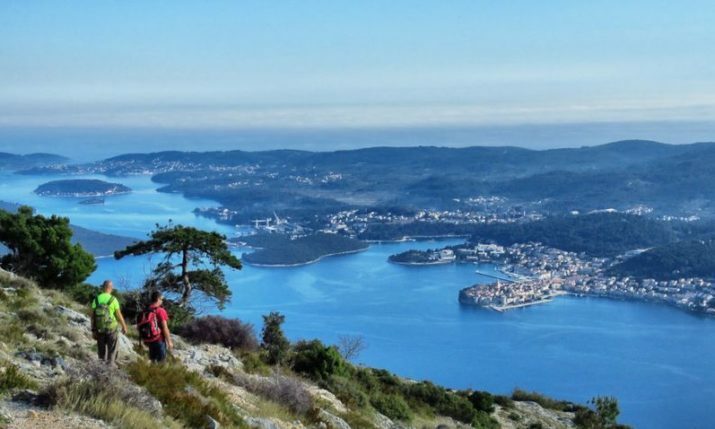 Only 15 kilometres from Skradin, branching off from the main road of the town of Bribir, is a winding path leading towards the 300-meter high hill. 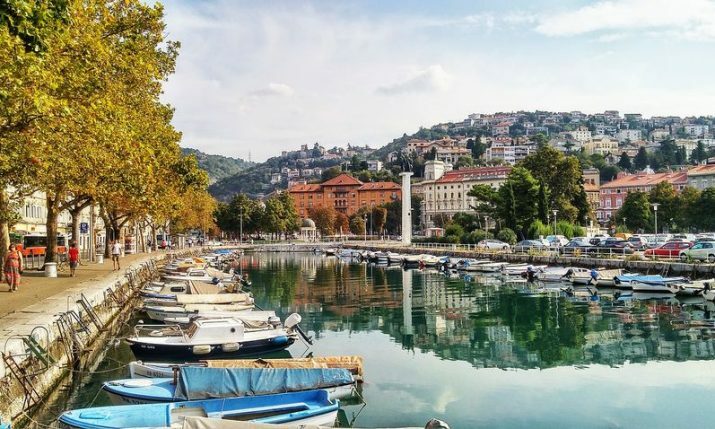 The captivating site today known as Bribirska Glavica has with good reason, due to its mystical combination of nature and ancient structures, been named the Croatian City of Troy. Bribir achieved its peak in the 13th and 14th century, during the period when the members of Šubić family ruled over Croatia as the Bans of Croatia. They built a large palace on the hill of Bribir, an ideal place to control the surrounding territory, overseeing all roads and approaches from the sea to the hinterland. The fortress of Rog is located on the right bank of the river Krka near Skradin. It takes around 10 minutes to climb the fortress. 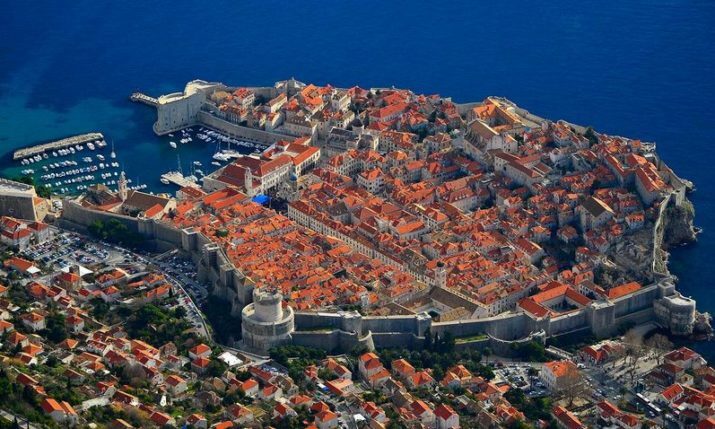 The fortress belongs to the Croatian noblemen Šubić Bribirski. 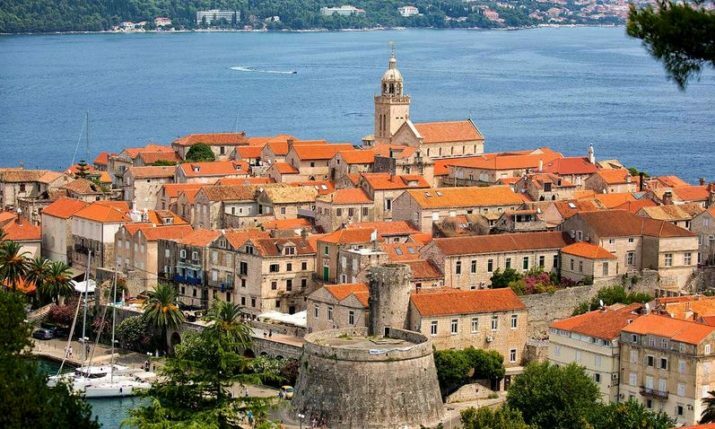 Check out the town museum which is full with a rich collection of items from the prehistorical age, Liburnian period and period of Antiquity to the late Middle Ages. Skradin had the first hydroelectric power plant in Europe, opened in 1895, at the same time as Tesla’s famous power plant at Niagara Falls. 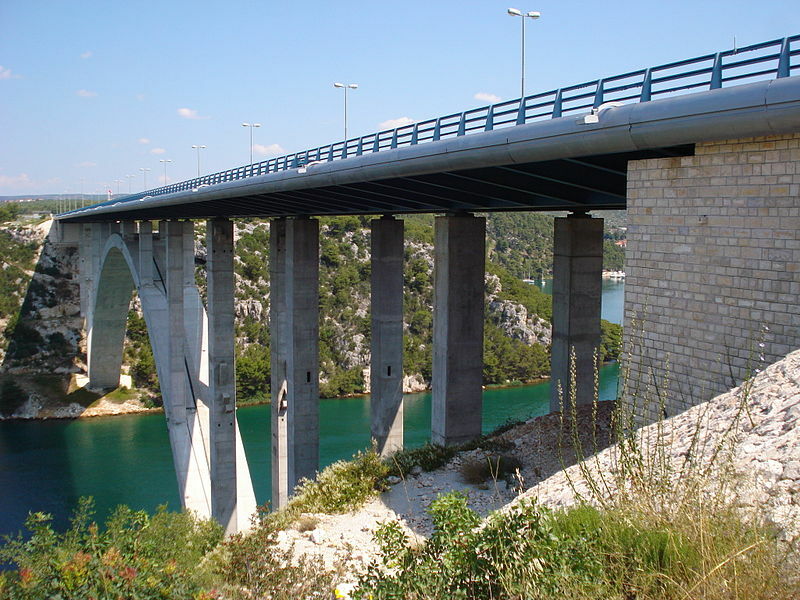 The most beautiful view of Skradin extends from the Belvedere and the bridge situated on the A1 highway, en route towards Split. Due to its breathtaking view, this Belvedere was nominated for the Golden Flower of Europe award for the most beautiful Belvedere on European highways. The entire town core represents a protected cultural monument. It contains houses dating from the 18th and 19th century which are stuccoed in the manner typical for Venice and areas under her influence. 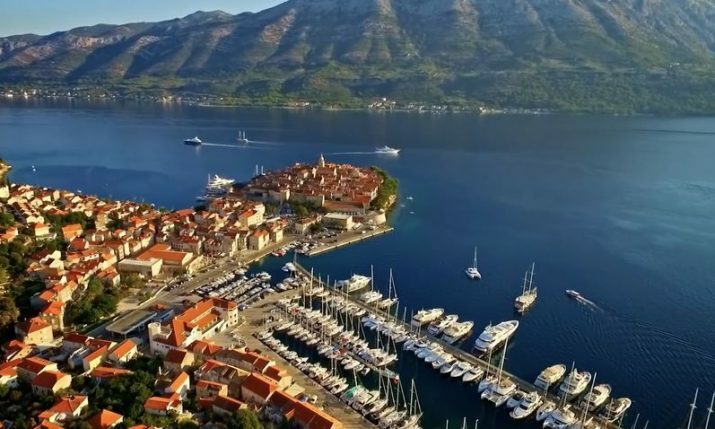 Travellers and video creators Maja & Diano Jurić recently visited Skradin and prepared this impressive little video.